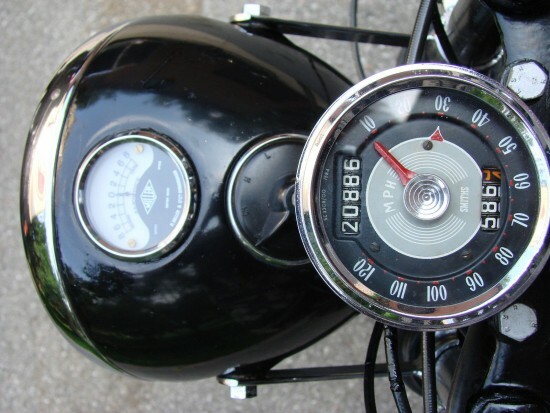 For many riders, motorcycles are all about simplicity: throwing off the shackles of a roof and four doors, sound-deadening, automatic climate control, lane-change warning systems, info-tainment systems. 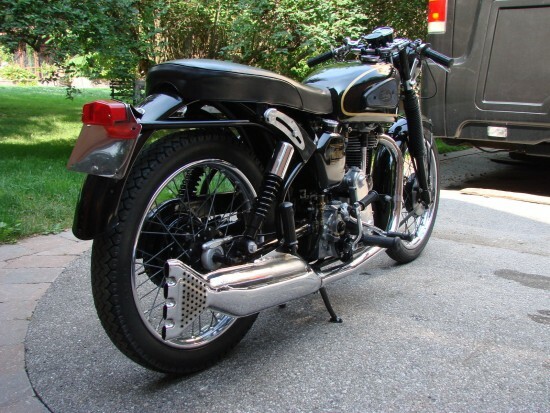 And the real purists, be they lovers of modern or vintage machines, often gravitate towards single-cylinder machines like the Velocette KSS. 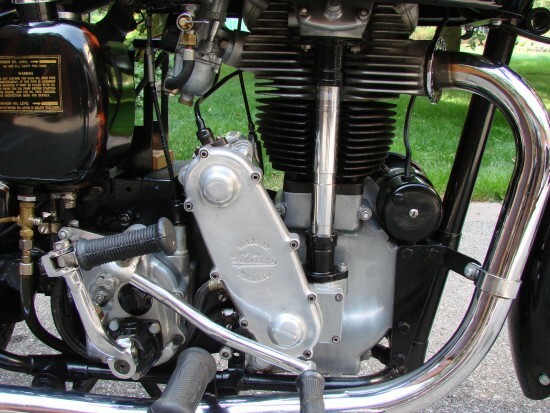 Single cylinder bikes represent motorcycling at its most elemental: fewer parts to break and fewer parts to maintain, along with plenty of torque and charisma. Who needs a tachometer with that spread of power? Just shift it by feel. 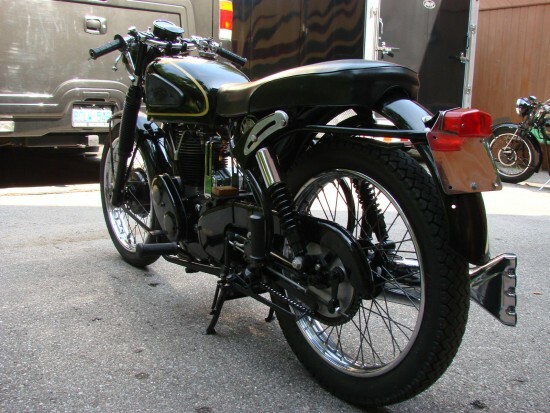 And while that simplicity and economy means that modern single-cylinder motorcycles are typically of the cheap and durable variety, that hasn’t always been the case. 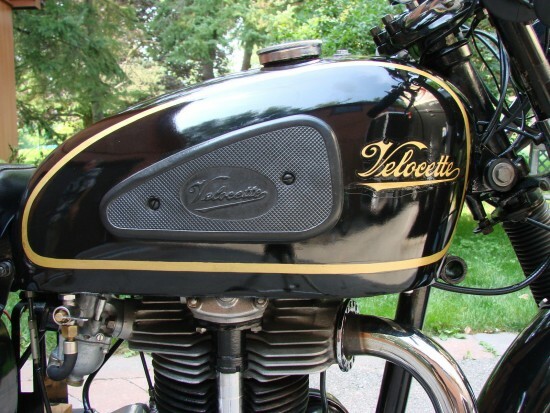 Based in Birmingham, in the United Kingdom, Velocette built their enviable reputation for durability with machines like the KSS 350cc. 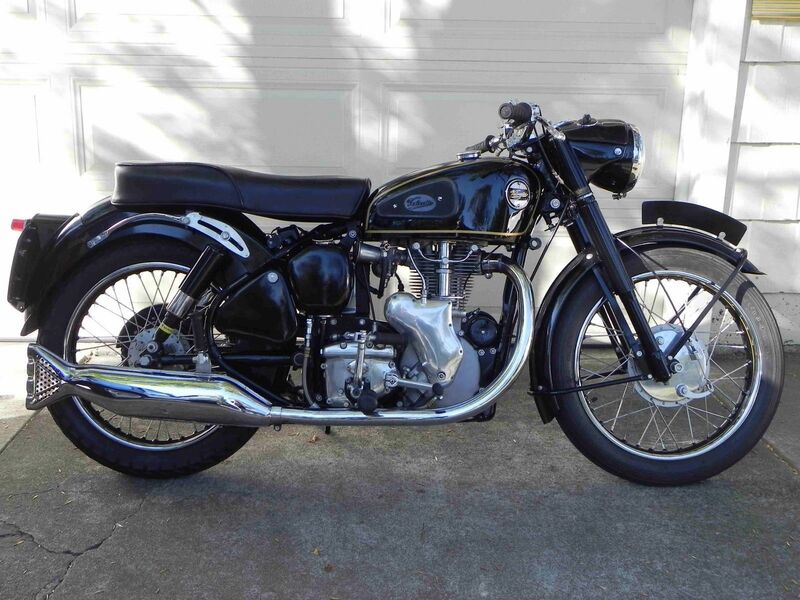 The “K” series bikes were very innovative, with a bevel-drive and tower shaft-driven overhead cam engine and a foot-operated gearshift with the very first positive-stop, something found on basically every modern motorcycle. 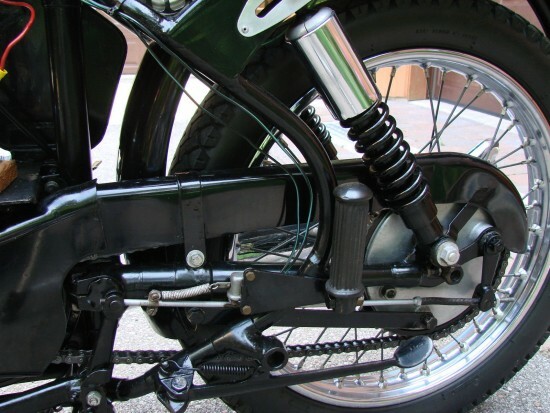 Later “M” series machines switched to a much cheaper-to-produce engine with pushrod-operated valves, but used an improved frame and suspension based on the racing “K” bikes. I love how the seller refers to the 1954 MAC chassis not as “later” but as “more current”. Ha! 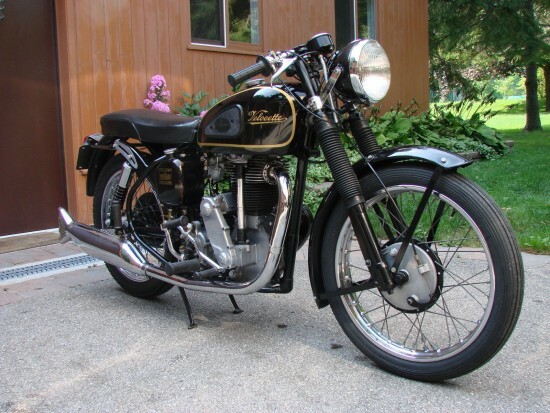 It’s all relative, I guess… In any event, this bike is in beautiful, but not over-restored condition, although I’m not sure just what it would take to “recommission” it for road use. It’s only been off the road for a few years, so hopefully it won’t take too much effort: this bike deserves to be ridden.